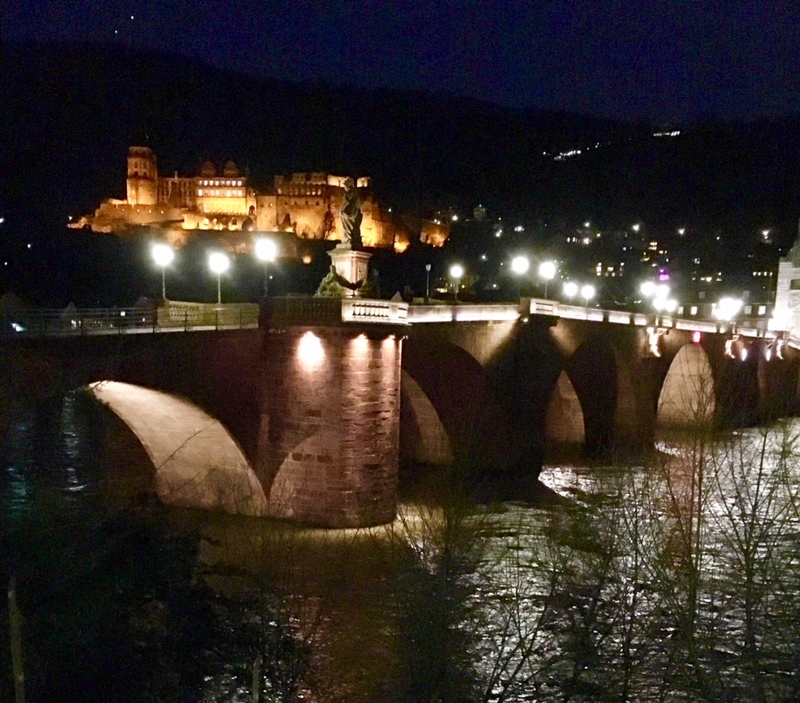 The Old Bridge over the Neckar in Heidelberg Germany. On the European Christmas Markets Tour. Mike Ross Travel. 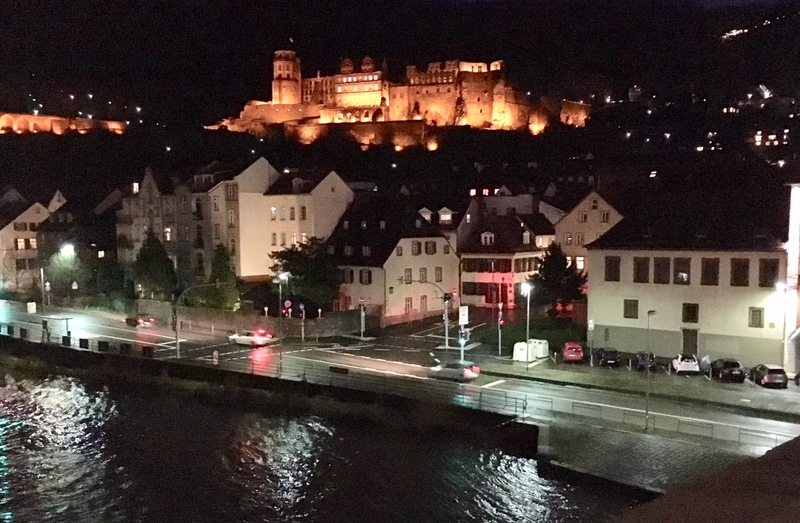 The Neckar River and Castle in Heidelberg Germany. On the European Christmas Markets Tour. Mike Ross Travel. 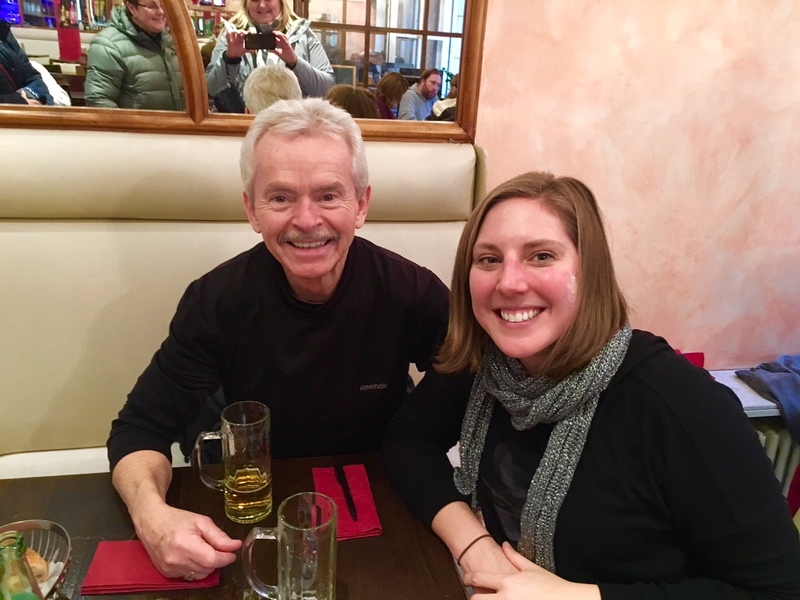 Another memorable moment with another awesome student of mine, Karis Jors and I in Heidelberg Germany. Mike Ross Travel. On the Old Bridge in Heidelberg Germany. On the European Christmas Markets Tour. Mike Ross Travel. Christmas Markets in Heidelberg Germany. On the European Christmas Markets Tour. Mike Ross Travel. 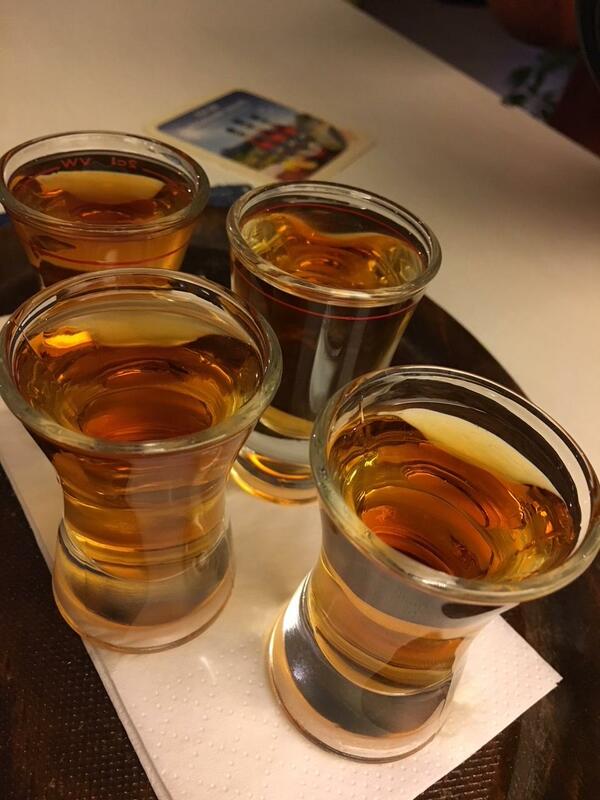 Shots of Asbach Uralt as a Goodbye to Germany and Austria. 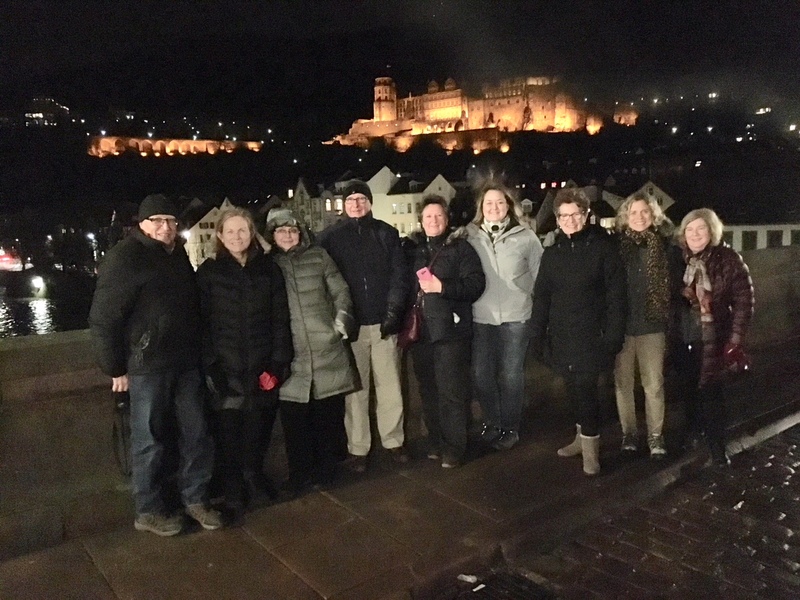 Wonderful group, great tour!! See you in he New Year!! The Castle ear sundown. 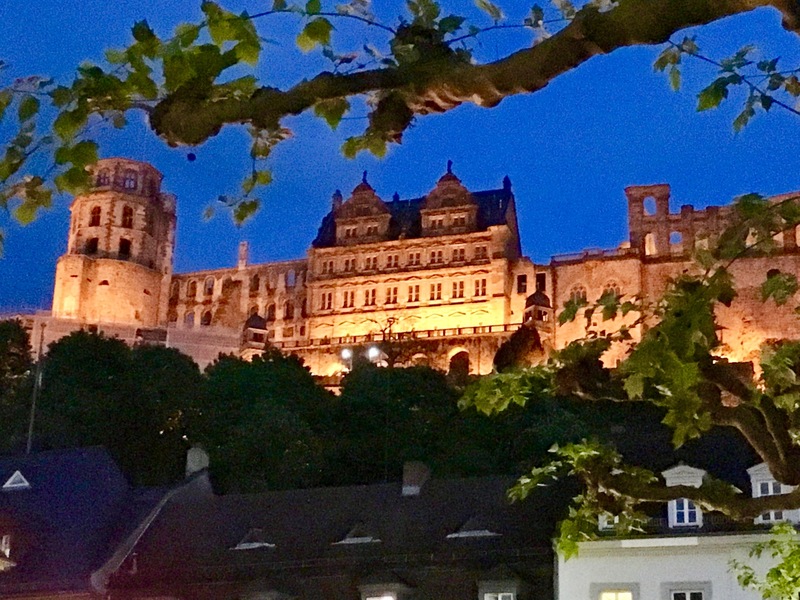 Heidelberg Germany. On the European Christmas Markets Tour. Mike Ross Travel. 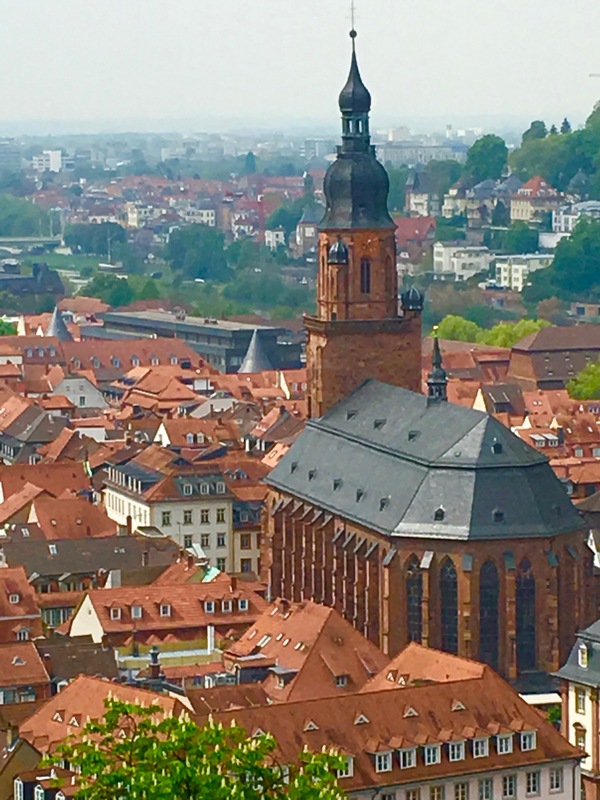 Heidelberg Germany. On the European Christmas Markets Tour. Mike Ross Travel. 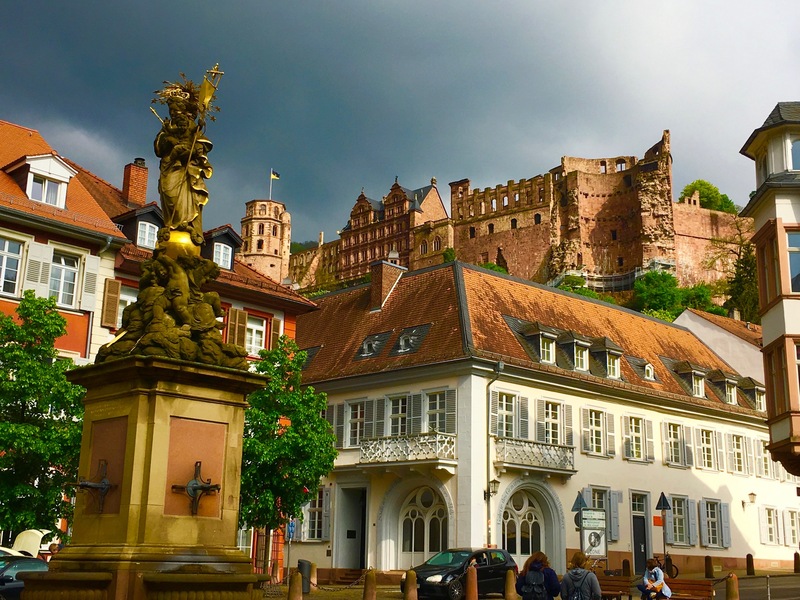 Beautiful Heidelberg Germany. On the European Christmas Markets Tour. Mike Ross Travel. 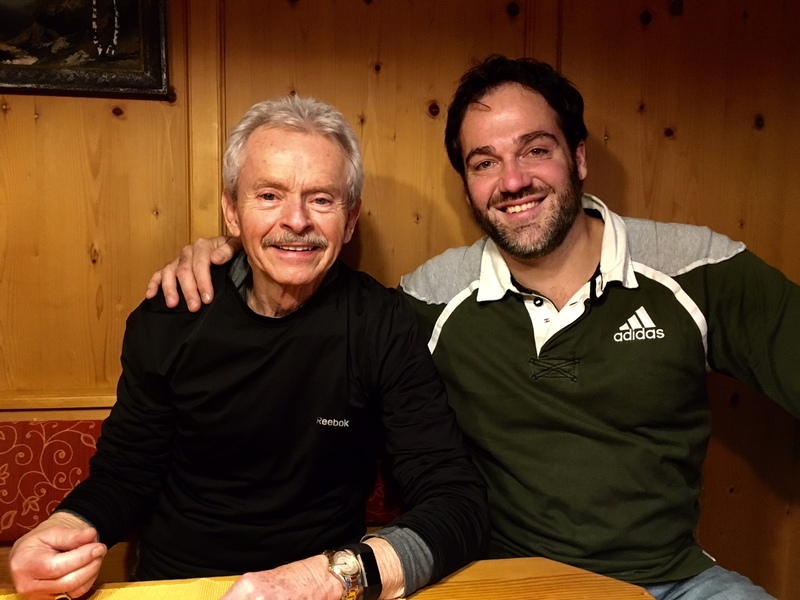 Mike and the Super Teacher Rush Bowers in Innsbruck Austria. It is a great honor that a former student of mine has had such great success as a teacher himself. 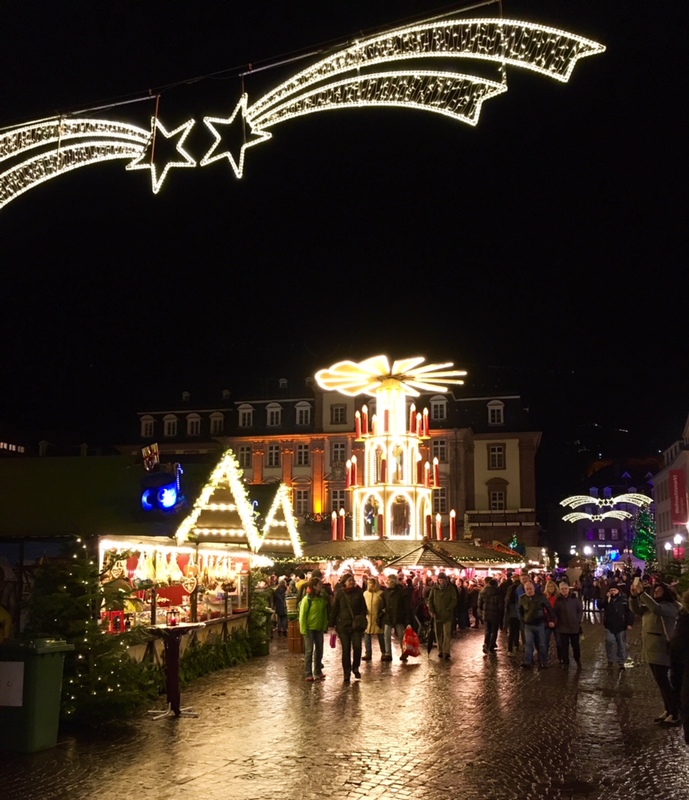 The European Christmas Market Tour. Mike Ross Travel.